Get your Shakespeare fix during an outdoor performance of Love’s Labour’s Lost. The classic comedy tells the story of three men who swear off love for three years in order to devote themselves to their studies. When three beautiful young ladies come along, everything goes awry. No spoilers, but I’ll bet at least one of ’em breaks their vow. 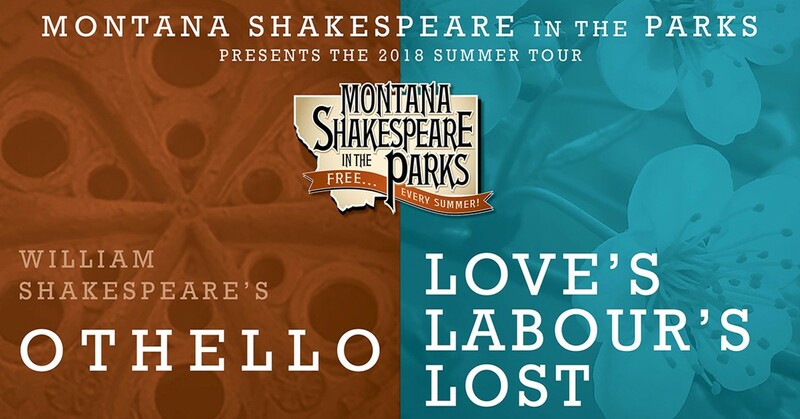 The performance is put on by Montana Shakespeare in the Parks, a nonprofit theater organization devoted to bringing free, professional shows to underserved communities. Bring a blanket or a lawn chair to settle down for a night of Shakespearean laughs. The following day (Aug. 19 at 6 pm), the troupe heads up to Sandpoint for a performance of Othello at the Bonner County Fairgrounds.